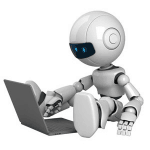 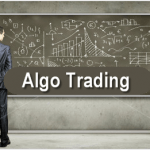 On this page, we have collected several articles on algorithmic trading – also called algo-trading. 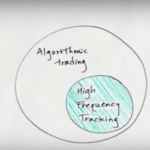 In the articles, you can read about how algorithmic trading really works, as well as the pros and cons of this kind of automated trading. 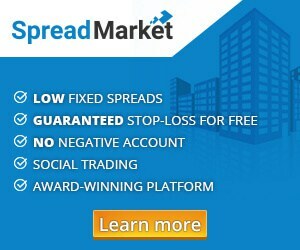 We have also written about how Martingale and similar strategies have led to million kroner losses for Danes, who were ignorantly led by the light of an illegal investment fund with high returns, and gained a rare insight into the robots from a professional expert in algorithm trading from London.